Looking for All Tires? MotoSport has you covered! Browse our selection from top brands. 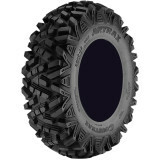 MotoSport has what you're looking for in our Tire Combos section! Find what you're looking for in our Front Tires section! Looking for Rear Tires? MotoSport has you covered! Browse our selection from top brands. 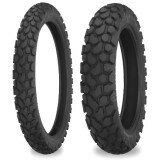 Looking for Dual Sport-DOT Tires? MotoSport has you covered! Browse our selection from top brands. Our Inner Tubes section has a wide selection to suit your needs.